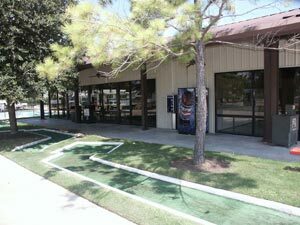 Traders Village Houston RV Park is conveniently located and easy to get to coming or going. All pads are concrete and level, big rig friendly. 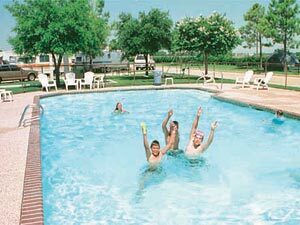 Park amenities include modern laundry, recreation hall, ATM, propane, pool, restrooms & showers. It is adjacent to Traders Village weekend Flea Market with festivals and special events. 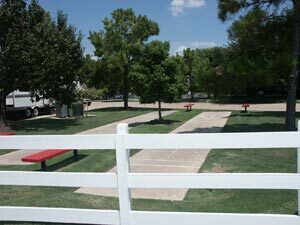 Our Houston RV Park is one of the best rated parks in the area and is open year round. One night's deposit is required for every daily reservation. This reservation must be made with a valid credit card. Please read the cancellation policy carefully before calling to make a reservation. Daily reservations: If the cancellation request is not received 72 hours in advance or you are a no show on your arrival date, the entire advance deposit will be forfeited. All cancellations will receive a confirmation code for verification. For cancellation purposes, scheduled check-in time is 12:00 pm. You may cancel your reservation by calling the park directly before the 72 hours and receive a full-refund if applicable. This policy doesn't apply to Rally Groups. 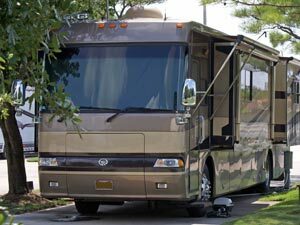 Fill out the form below to reserve your spot at Traders Village RV Park. M - F 8:30 A.M. to 7:00 P.M.
S - S 7:00 A.M. - 6:00 P.M. Sorry, no dogs allowed in flea market while visiting. Ch. 2 KRPC (NBC), Ch. 11 KHOU (CBS), Ch. 13 KTRK (ABC), Ch. 8 KHUT (PBS), Ch. 20 KXTH, Ch. 26 KRIV, Ch. 39 KHTV, Ch. 48 KTMD, Ch. 45 KXLN.